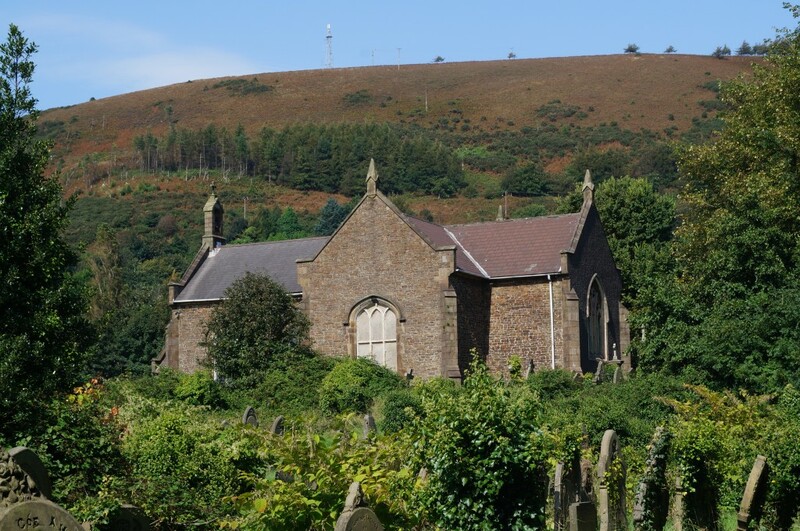 Holy Cross Church, Taibach, Port Talbot was closed several years ago. 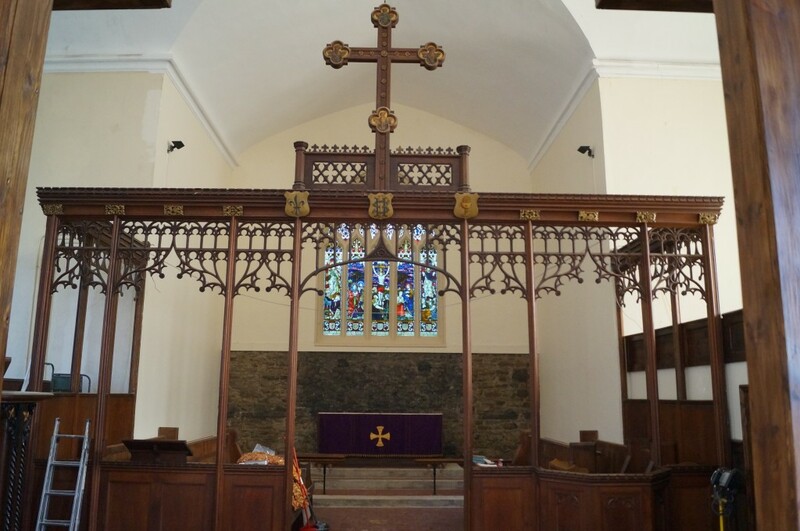 After a period as a friendless church and talk of conversion into a house, a local family with connections to the church stepped in to adapt the building for use as a Chapel of Rest. We were able to record the inside and outside of the building and learn something about the history of Taibach, a village now divided by the M4.